Illumination, natural sunlight or just a pretty lamp plays an important role in decorating your home. Whether it be just highlighting a dark and dreary corner or creating a brilliant atmosphere, it is vital to consider fantastic lighting fixtures that are easy on your budget and lively too. 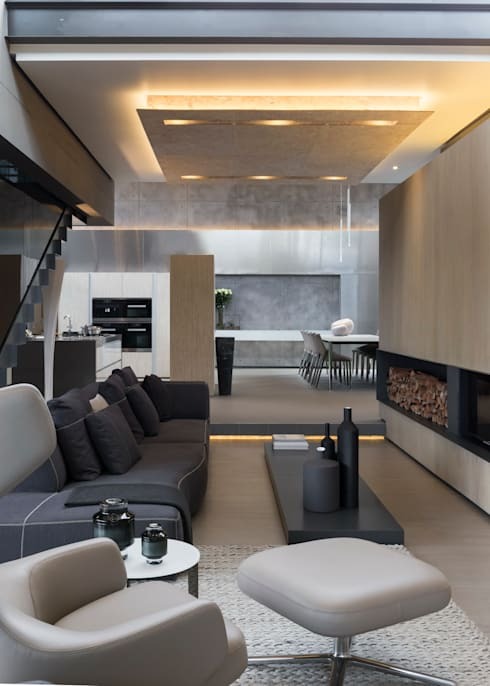 Our 13 fascinating lighting tips compiled by the professionals at homify, are sure to enhance your home in splendour. It’s time to be inspired! If you have a low ceiling, you may want to consider a simpler lighting feature, while higher ceilings can be a bit more dramatic, so splurge on a stunning chandelier. 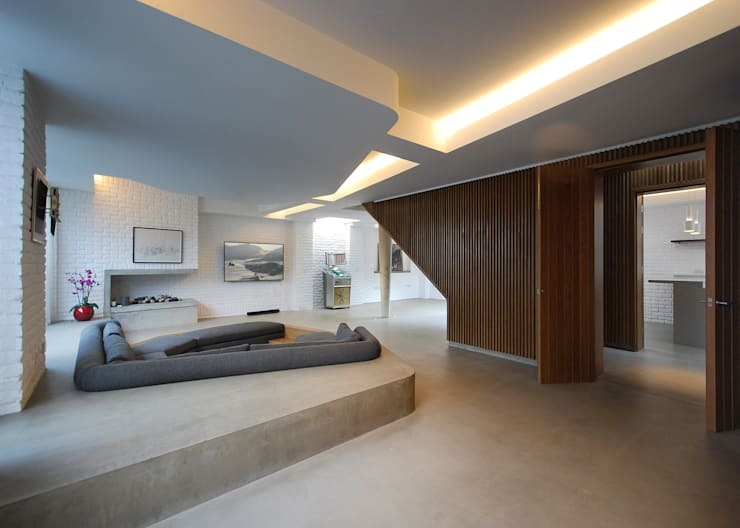 Modern illumination should be elegant and not only decorative, opt for high tech and the design will be sleek too. 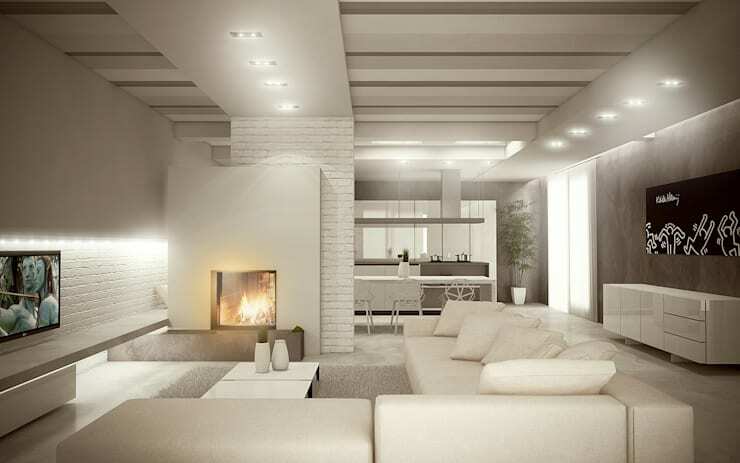 LED lights will instantly enhance the illumination of a living room and because they consume 80% less energy than regular bulbs they are a better bet for the environment. 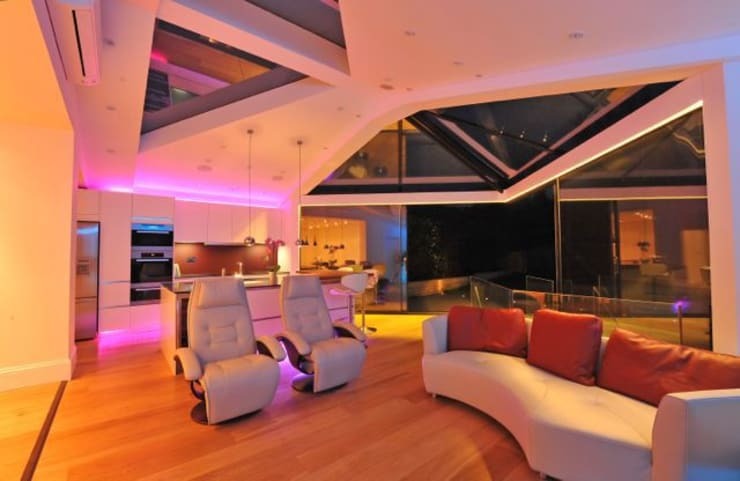 Experience a full spectrum of colour with LED lighting and decorate with romance in mind. 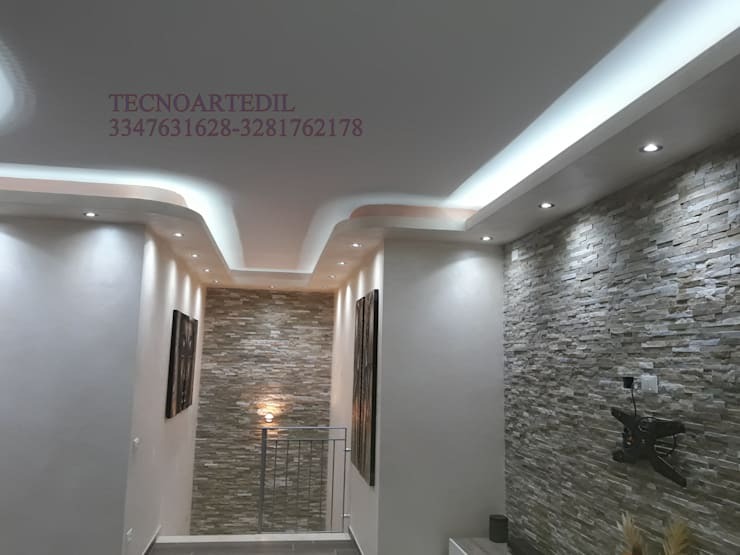 Illumination integrated into the ceiling and enhanced by gypsum ensures that a rowdy TV area can be soundproofed in style, while lighting can be concentrated to the most important spots in the room. A gorgeous chandelier no doubt adds drama to your interior, but will illuminate your home in brilliance too. 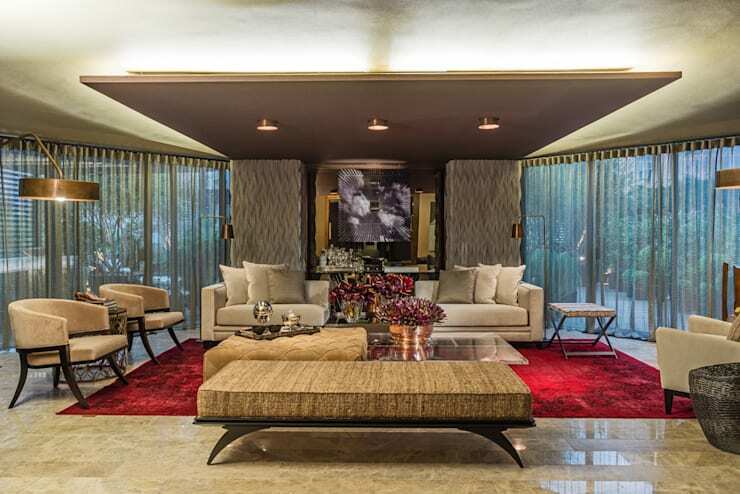 Floor lamps are an essential component to brightening dull and dreary corners. A tall pole design is modern and illuminates specific areas as the sunshine shifts throughout a home. 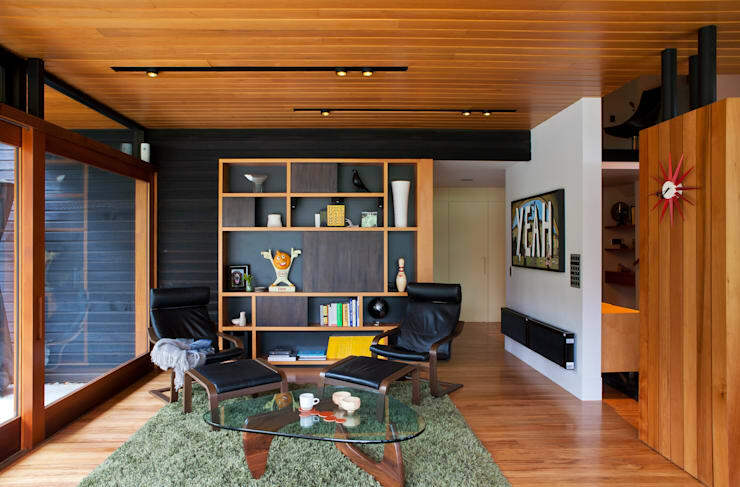 Recessed spotlights create an interesting solution to decorate the interior, while the wooden ceiling has a touch of rusticity perfect for that house in the hills. Lights that are located on a track can be directed and adjusted to highlight certain areas of the room. 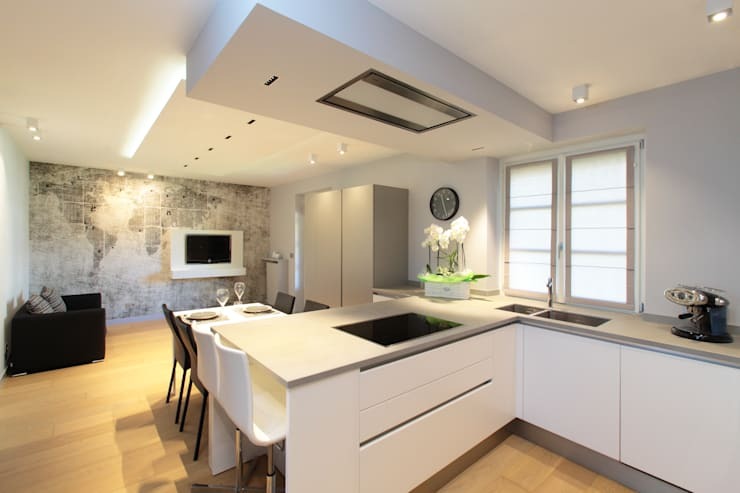 The kitchen always requires the best illumination to make cooking and working a lot easier and while natural lighting is first prize, the alternatives need to be considered for those busy evenings in the kitchen. 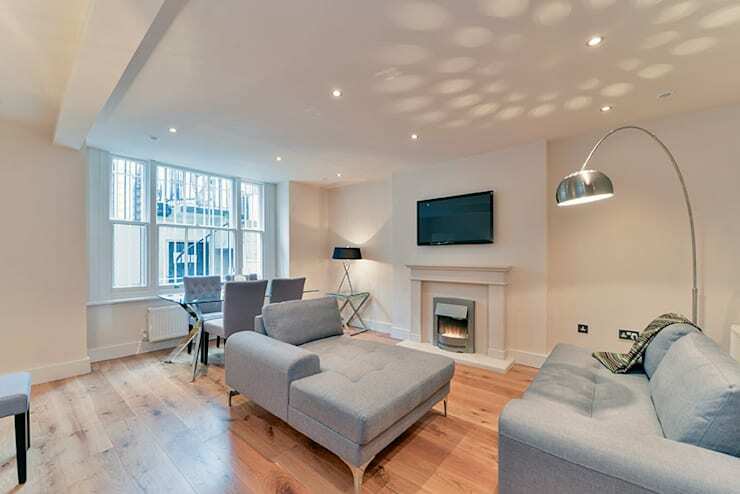 Go for LED lights to decorate this space and you will have no regrets. 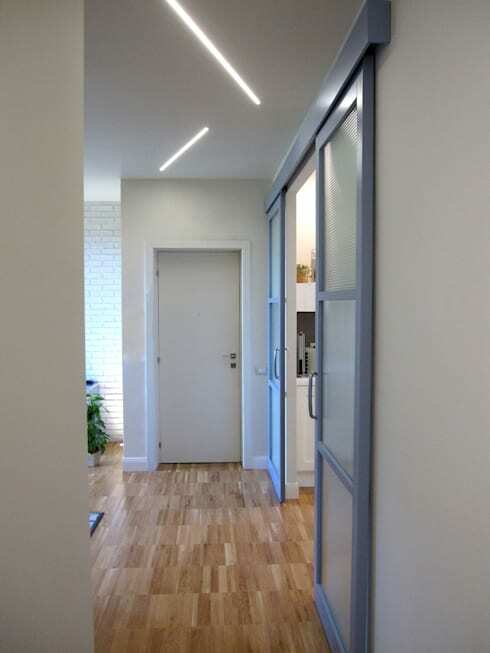 It is quite difficult to add the perfect lighting for any staircase, which is why it is essential to have a continuous streak of light that runs along the perimeter of the ceiling. A warm and well-lit entrance will feel inviting and cosy. 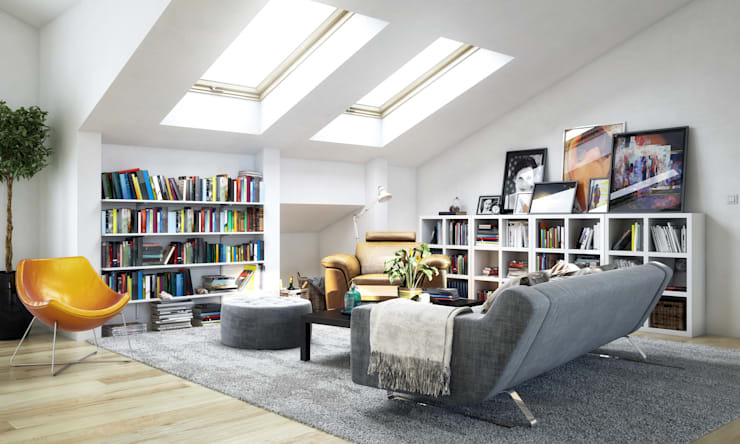 A skylight is basically a window placed into the roof with the main objective of spreading sunlight evenly throughout the interior. How about these 8 ideas to easily transform your corridor or entrance? Which of these 13 tips is best suited for your home?